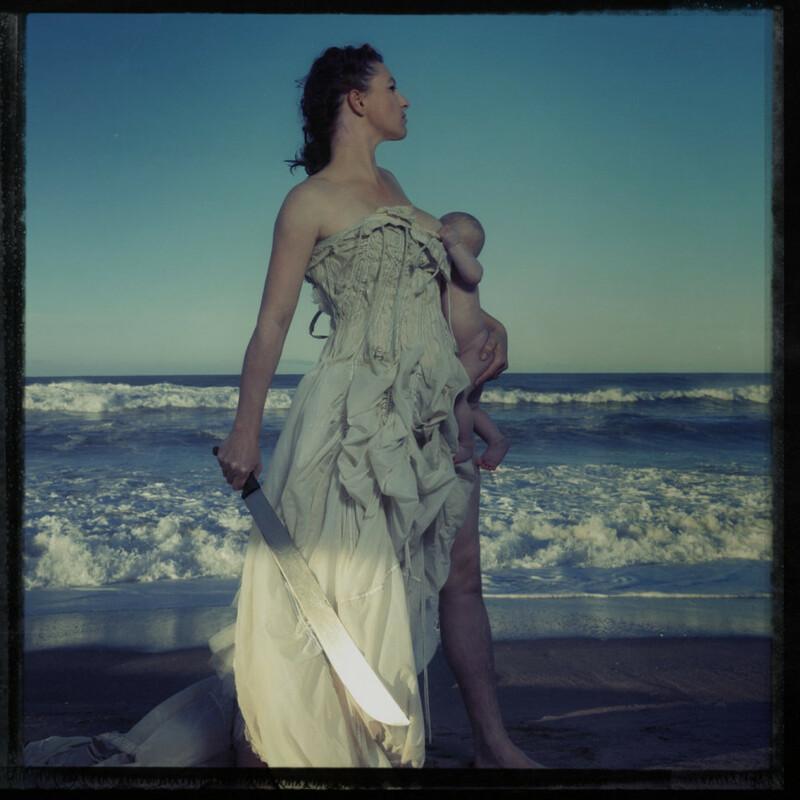 I just came across Amanda Palmer`s music with this new “Machete” original track, which was released today. this song was written in memory of anthony: best friend, cancer victim, weapons enthusiast, life-saver and….it’s a long story. but a good one. To know more, Follow This Link.